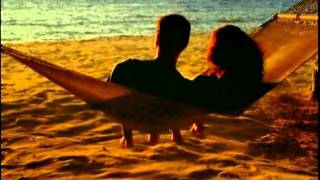 Mexico Vacations,Hotels,Weddings,Honeymoons & Travel Videos Enjoy travel videos from around the world. 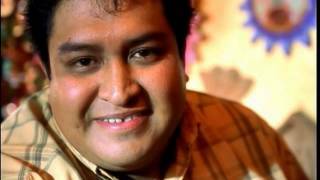 Nayarit Mexico Vacations,Hotels,Weddings,Honeymoons & Travel Videos Enjoy travel videos from around the world. 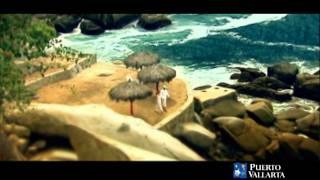 Los Cabos Mexico Vacations,Hotels,Honeymoons & Travel Videos Enjoy travel videos from around the world. 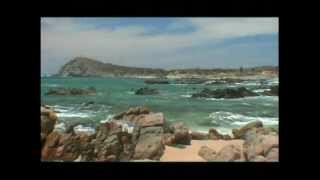 Baja California Mexico Vacations,Hotels,Honeymoons & Travel Videos Enjoy travel videos from around the world. 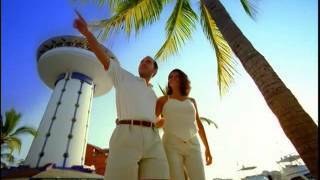 Puerto Vallarta Mexico Vacations,Hotels,Honeymoons & Travel Videos Enjoy travel videos from around the world. 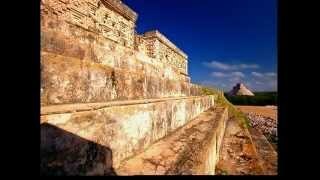 Yucatan Mexico Vacations,Hotels & Travel Videos Enjoy travel videos from around the world. Acapulco Mexico Vacations,Weddings,Honeymoons ,Hotels & Travel Videos Enjoy travel videos from around the world.